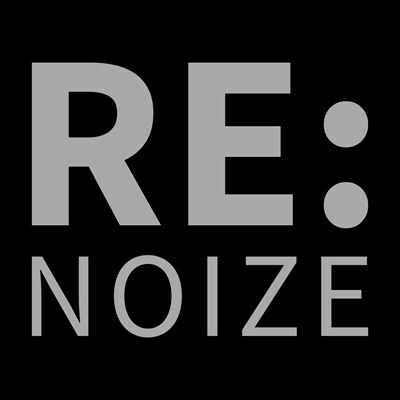 club re:noize is the first online radio that stream rhythmic noise music 24/7! We made this place because we wanted to have a community where we all can listen to the music we love and promote the artists we like. //Attention! We seeks new DJs!